- Soap-free, and soothes and softens the skin using the power of honey and sunflower oil. - Users of this gel report a boost in vibrancy and suppleness to their skin. 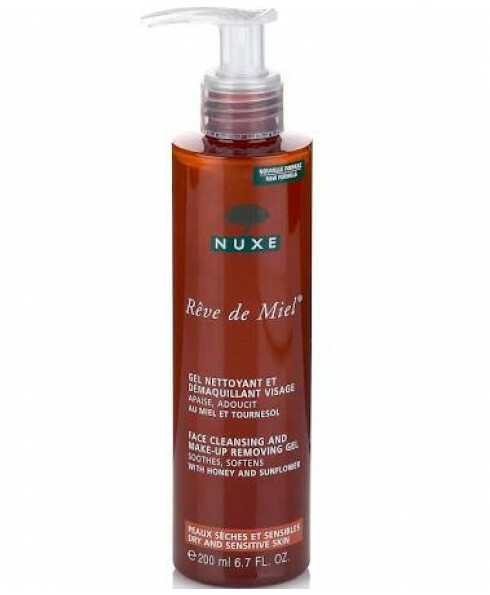 - Use this product any time you need a cleanser that will not affect your skin with harsh residues that can dull the complexion and even lead to breakouts and skin irritations. - Makes a great choice for morning or night cleansing or after a workout at the gym. - Combine with a lightweight moisturiser for the skin of your dreams. 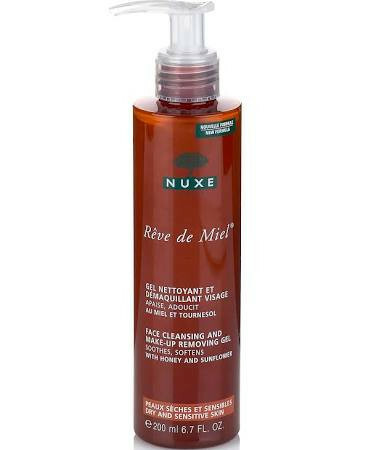 I don't normally review products, but I just want to share with others that this is really the best cleanser I have ever used!